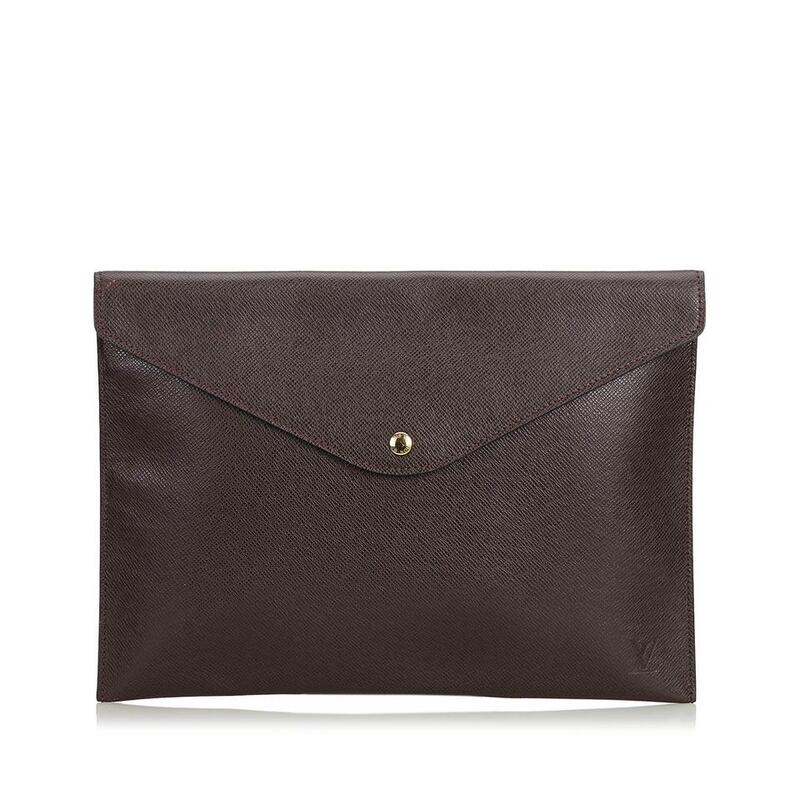 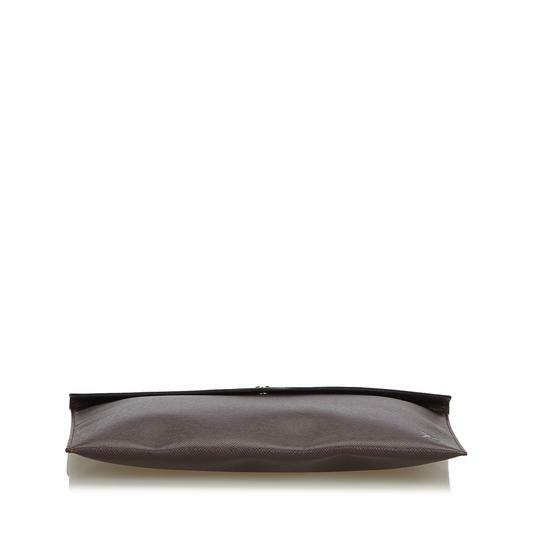 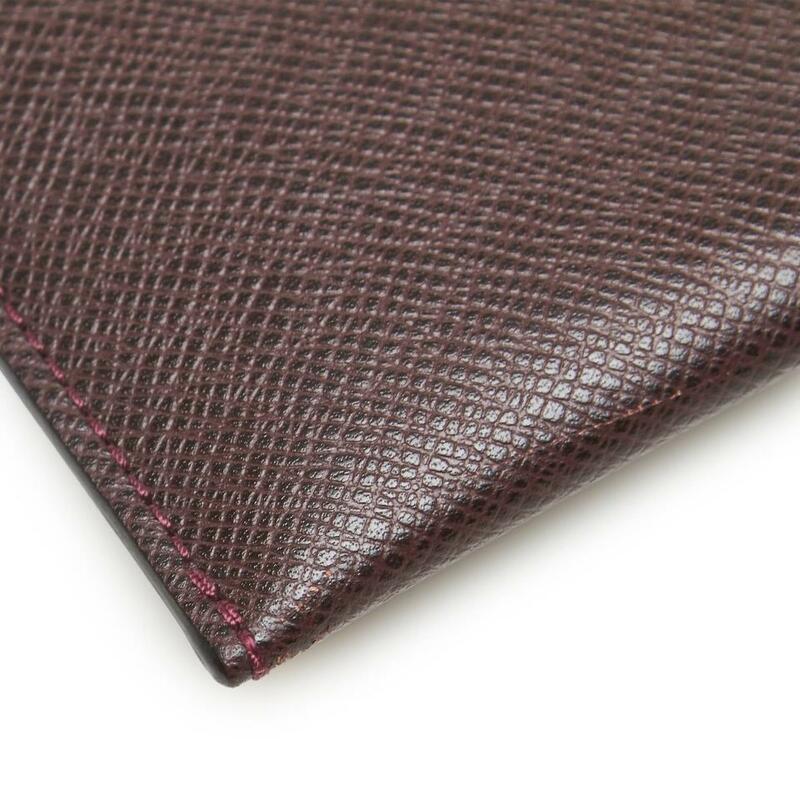 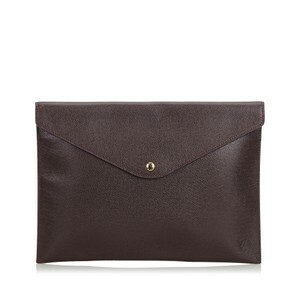 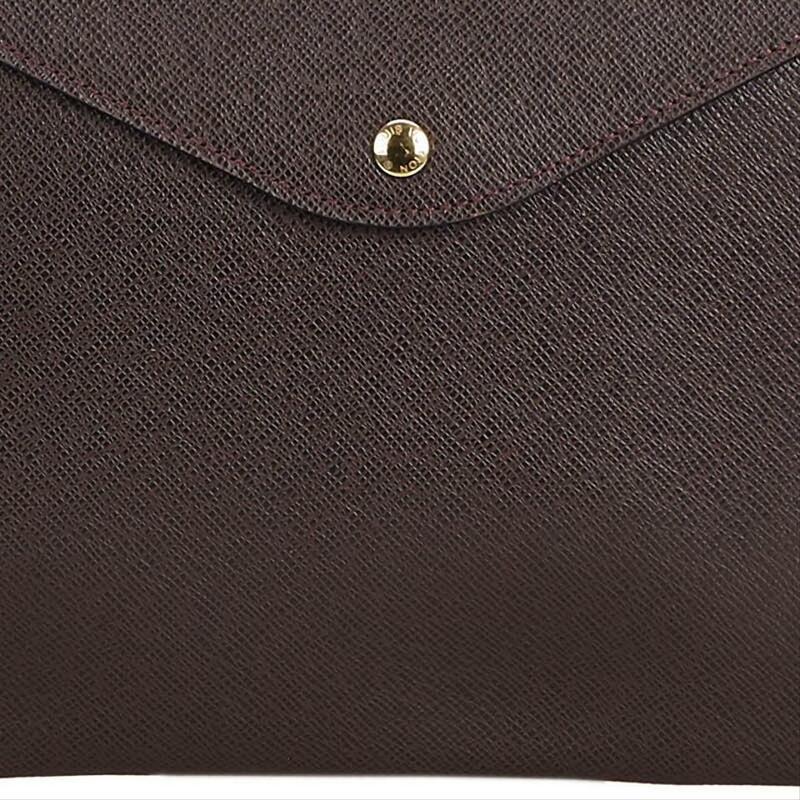 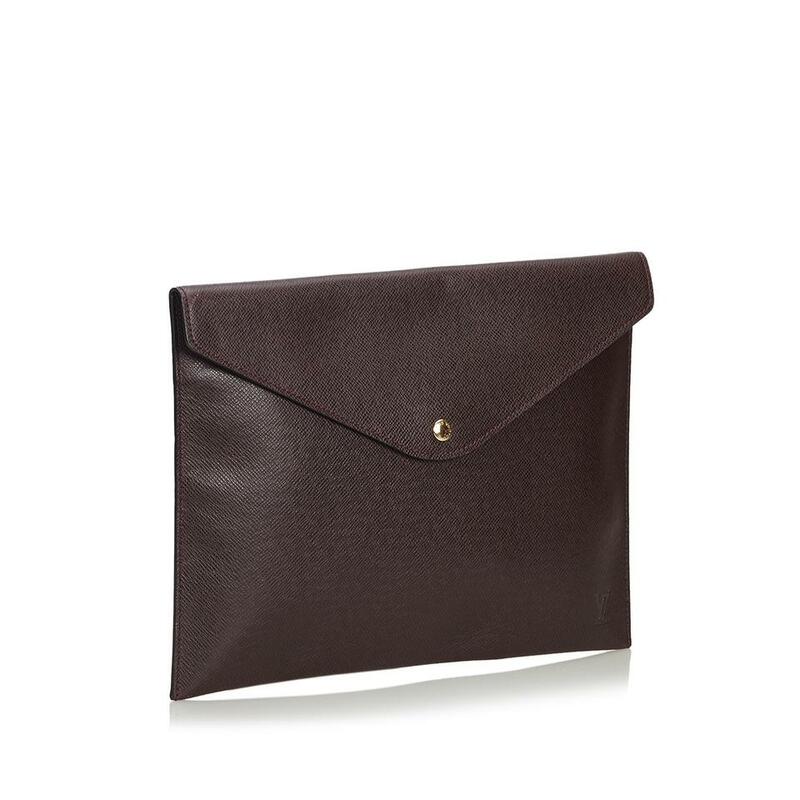 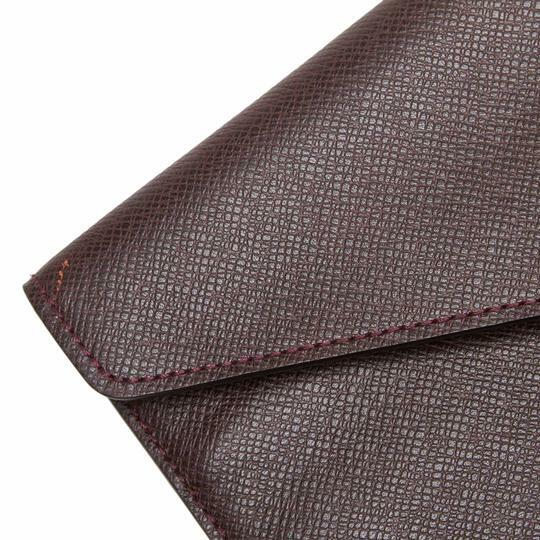 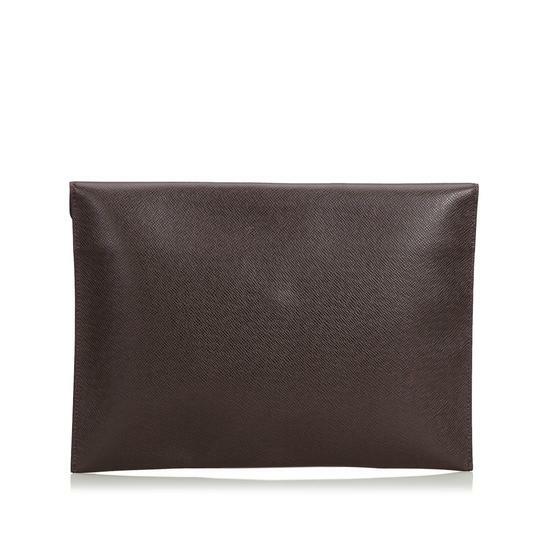 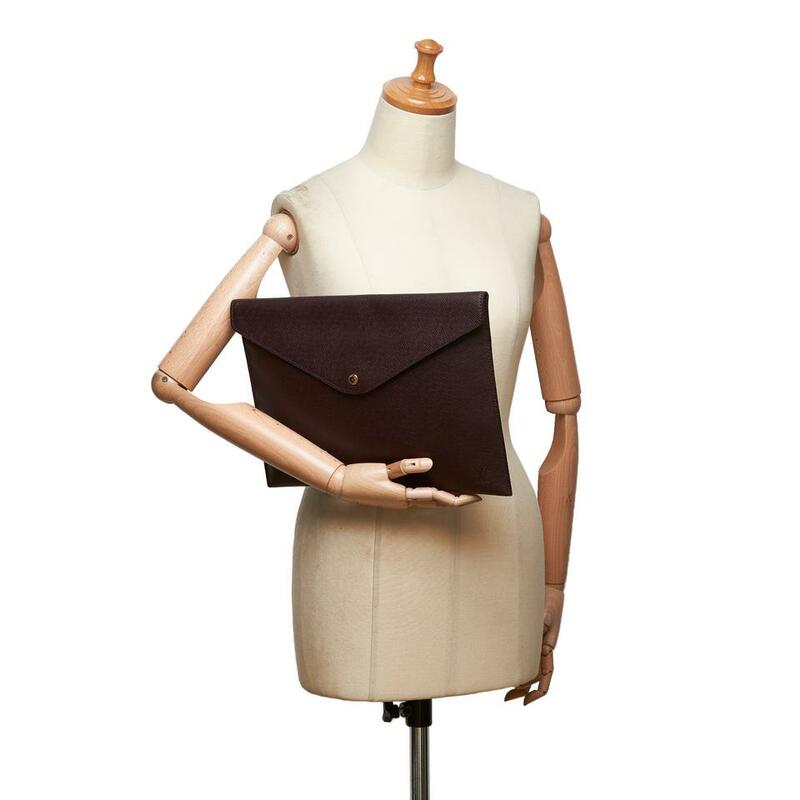 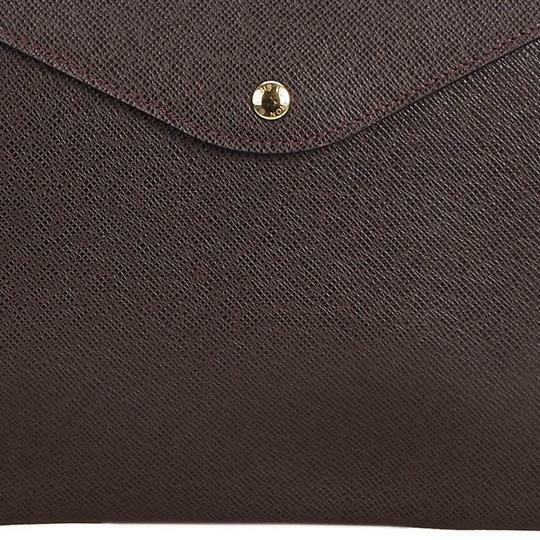 This Document Case Clutch Bag features a taiga leather body and front flap with button clasp closure. 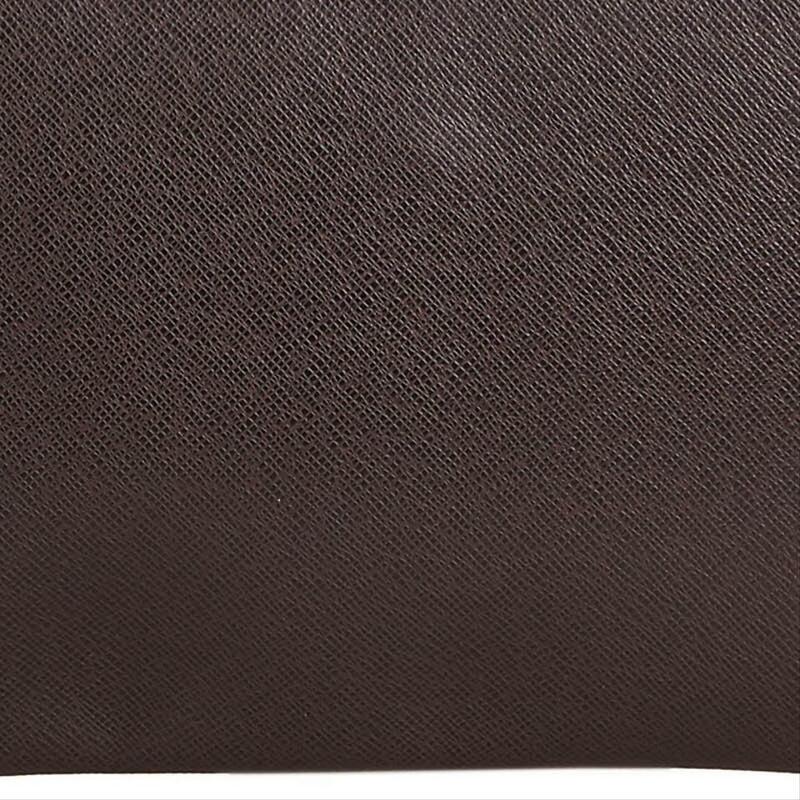 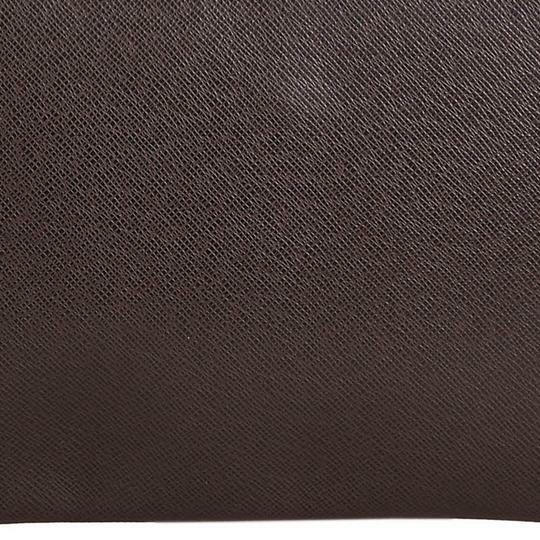 GOOD - The item has been used with visible signs of wear. 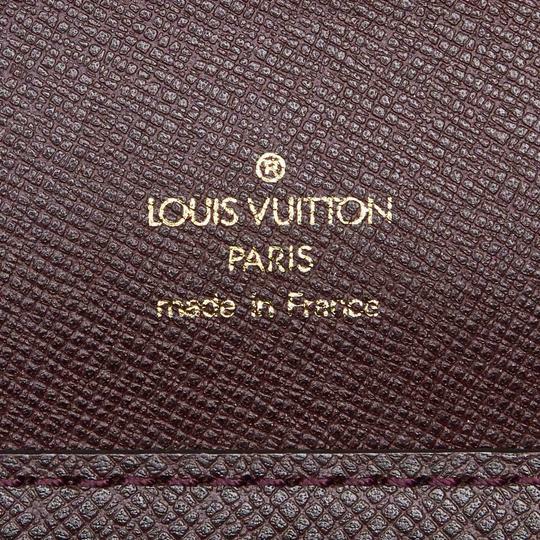 There may be slight patina and other indications of use. 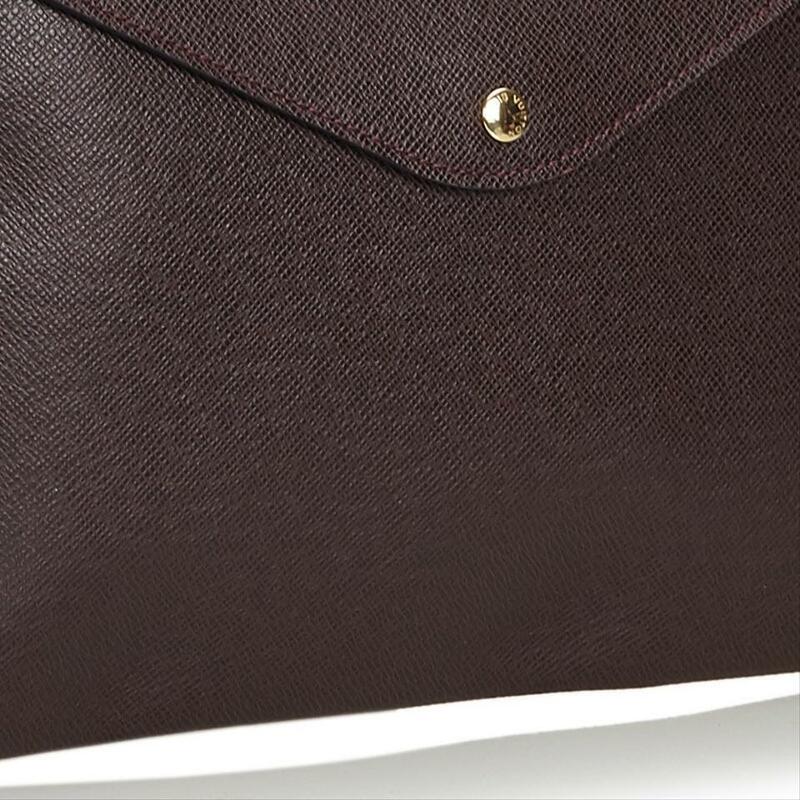 All of which are either described in detail or visually declared in the product photos. 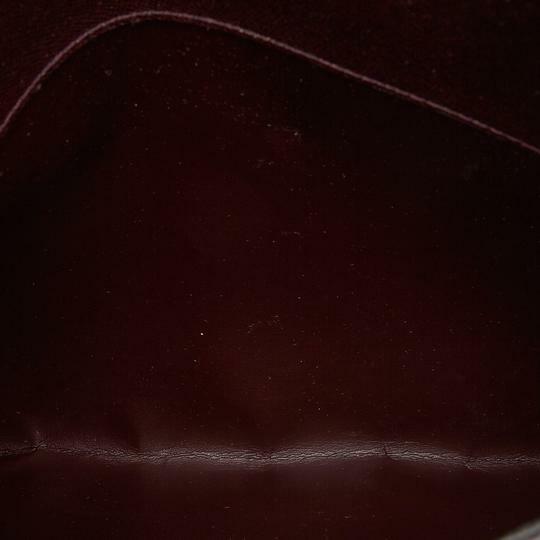 Exterior front is loose stitching and scratched. Interior lining is scratched. This item does not come with inclusions. 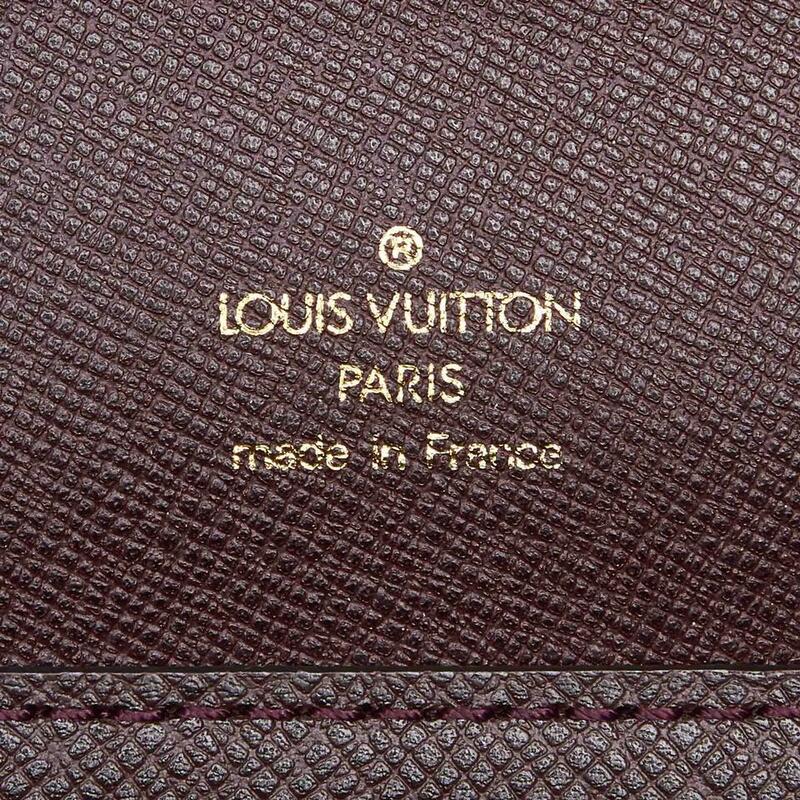 Louis Vuitton pieces do not come with an authenticity cardplease refer to the production date code within the bag for its age and as an authenticity reference. 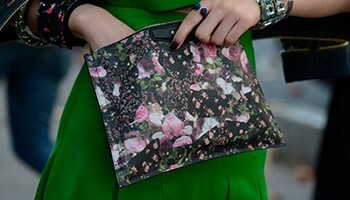 Delivery Time: Our items are located in warehouses across the globe, please allow approximately 3-5 days for delivery.